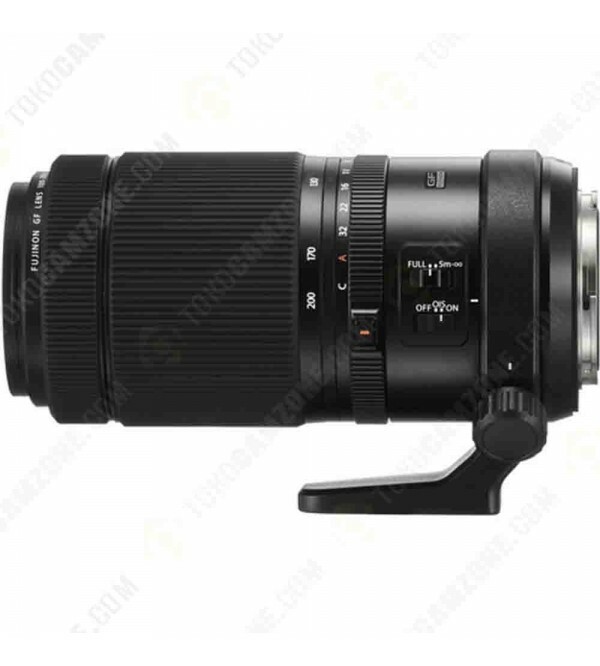 - Medium telephoto zoom lens offers a 79-158mm equivalent focal length to realize a narrow field of view to suit wildlife and portraiture applications. - Constant f/5.6 maximum aperture offers consistent performance throughout the zoom range. - Two Super ED elements greatly reduce chromatic aberrations and color fringing throughout the zoom range for greater clarity and color accuracy. - One aspherical element controls field curvature, distortion, and spherical aberrations in order to maintain a high degree of sharpness and accurate rendering. - A linear AF motor is used for quick, quiet focusing performance to suit both photo and video applications. Additionally, an updated mechanism also fixes the linear - motor position when turning the camera off so the focus position remains the same. - A focus limiter switch lets you adjust the focusing range from 2' to infinity or from 16.4' to infinity for faster focusing performance when working with distant subjects. 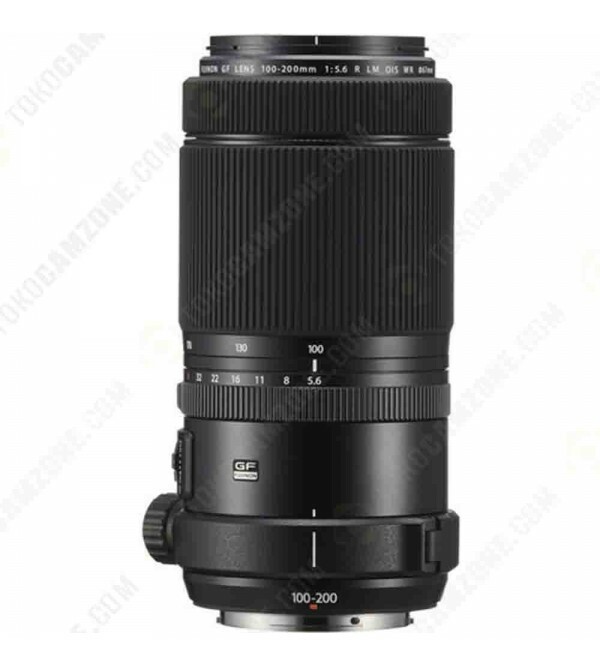 - Optical Image Stabilization system compensates for up to five stops of camera shake to help realize sharper imagery when shooting handheld. - Physical aperture ring allows for intuitive adjustment over exposure settings, and incorporates a C (Command) position to permit camera-based aperture setting. - Dust- and weather-sealed magnesium-alloy construction enables working in harsh climates and temperatures as low as 14°F. 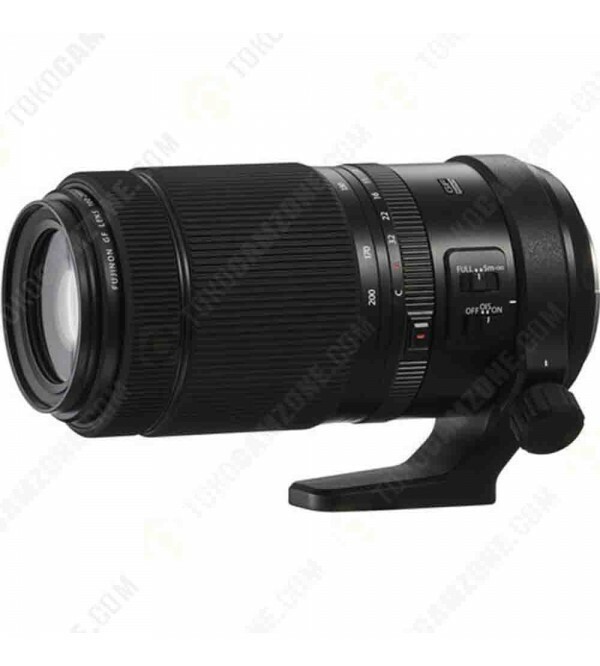 - Compatible with optional GF 1.4X TC WR Teleconverter, which extends the focal length to 140-280mm for even greater reach.